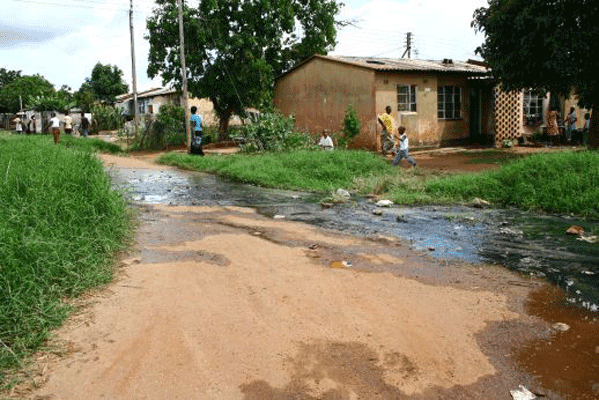 Home / environmental health / Does environmental health matter in Africa? But what impact does our environment contribute to our overall health? Our environment is, literally, all around us, determining the quality of the air we breathe and the sense of well-being we are able to maintain for ourselves and our families. Some outdated models reduce health to an oversimplified equation of heredity, food choices, exercise, sleep, and age. While these are all incredibly important and each wields a significant influence over our health, we are complex beings and are also informed by constant stimuli and many outside factors. Consider the countless environmental dynamics that we may have little or no control over depending on our economic status or other sociopolitical constraints: air pollution, energy sources, industry practices, food production, clean water and sanitation, infrastructure development, rapid urbanisation, and waste management, to name a few. Many of our health concerns are related to business practices of which we had no hand in creating. While we may not have direct decision-making power over how policy drives environmental decisions, there are many choices we can make within our homes that increase our capacity for health. Let’s begin with a personal reflection related to environment and health. Ask yourself: Am I aware of how my external environment affects my health? Do I minimise the use of harsh cleaning chemicals, soaps and detergents that may be toxic to my skin and body? Do I maintain a smoke-free environment? Do I try to avoid plastics when heating food and purchase glass containers when possible? One of the challenging aspects regarding environmental health is that not all consequences are immediately evident. For example, in major cities that have high pollution rates or in households where you are subject to secondhand smoke, it may take some time for respiratory diseases to develop and become symptomatic. The many toxins in plastic products, particularly when they are in direct sunlight or heated, have been shown to be carcinogenic. But cancer does not appear overnight. The actual diagnosis of a disease, in many instances, signifies a repeated and prolonged exposure to environmental contaminants over time. Some of the most health savvy choices relate to the environment. See how you can introduce more environmentally friendly cleaning products into your home, purchase organic, locally grown food and eat less processed and packaged products, ask the family member who smokes to step outside to smoke their cigarette. Most of all, begin to reflect on how the environment impacts your health. 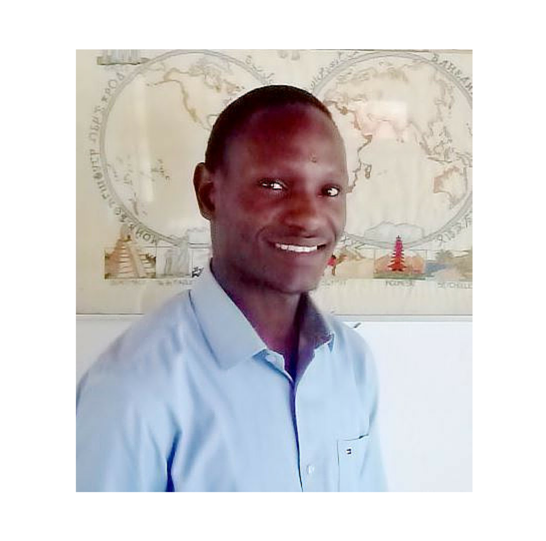 Billy Rosa is a registered nurse, integrative nurse coach and visiting lecturer at University of Rwanda.